How to catch product restock? Is your service really free? How can I register with COSMERIA? Why is it all of the samples are out of stock? When can I receive my sample? When will you restock the samples? How do I know which product is available? Why is it I can't place a second order? 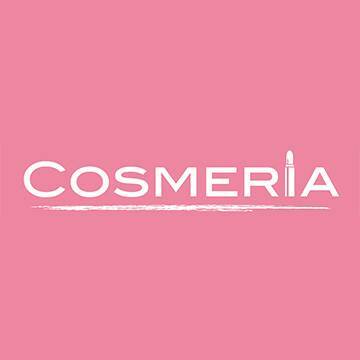 Please log onto our official website www.cosmeria.me with your FB account. I really like your samples, can I purchase the full-size product from COSMERIA?